Our replacement windows and doors are backed by a lifetime product warranty by their manufacturers. Because Save Energy Company is a manufacturer-certified installation contractor, you can be sure that these warranties are in full effect, which is not the case when replacement windows are installed by non-certified contractors. This offers an extra measure of protection for your Bay Area home.But we go “above and beyond” the manufacturer’s warranty by extending our own Lifetime Workmanship Guarantee. This includes a FREE 1-Year checkup and guaranteed repair or replacement should you experience any problems with your Save Energy Company windows or doors for life. 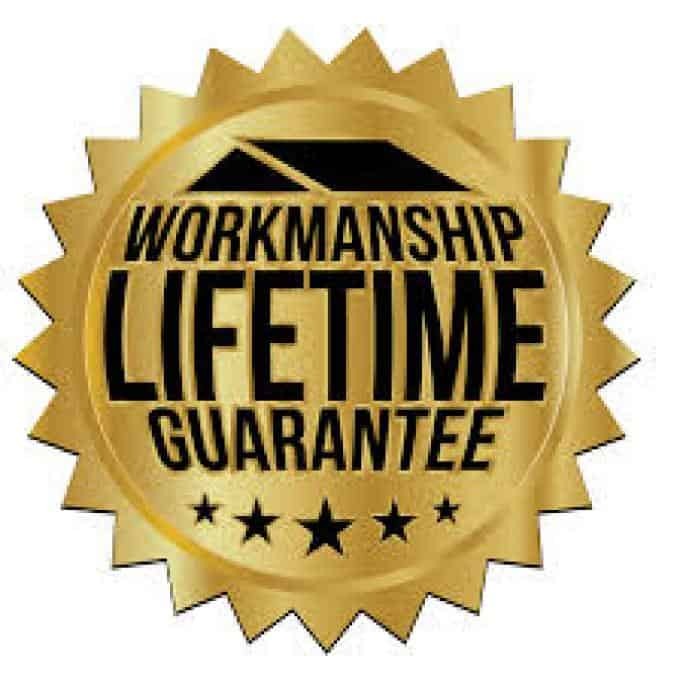 This Lifetime Workmanship Guarantee is the best in the industry, and gives our neighbors in Petaluma, Sonoma, Marin, Novato and San Francisco an additional level of peace of mind. You can download the Save Energy Company “Lifetime Workmanship Guarantee” here. 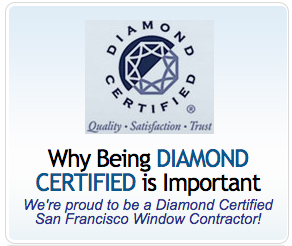 We think it places us a cut above any other Bay Area replacement window contractor.